Today, I’ll sit on a panel at On the Dot’s first ever See it to Be it Success Summit where hundreds of women are expected. I’ll serve as a panelist with the oh-so-famous #Firestarter, Wendy Davis and our topic is all about activating change. Participants will learn how to make their mark in politics and activism. These women are ready to get their hands dirty and invest in the tools needed to catalyze action. 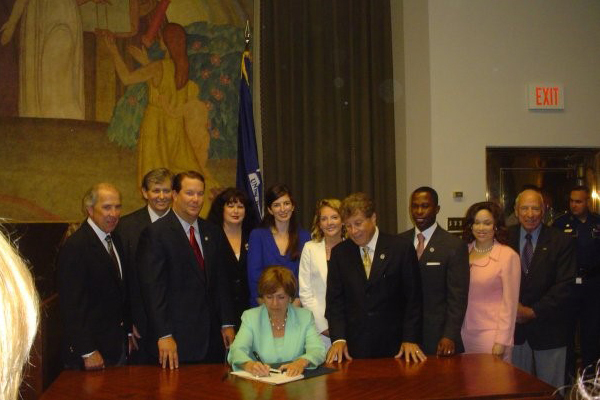 Governor Kathleen Blanco signs the Louisiana Smoke-Free Air Act of 2006. Terri served as the lead lobbyist for the campaign. For all those attending today’s panel (and those who can’t make it! ), here are some steps you can take to move the needle. These are all listed for you the leader, but movements aren’t built alone so know you can add others in to get this work done. Let’s connect and assess. 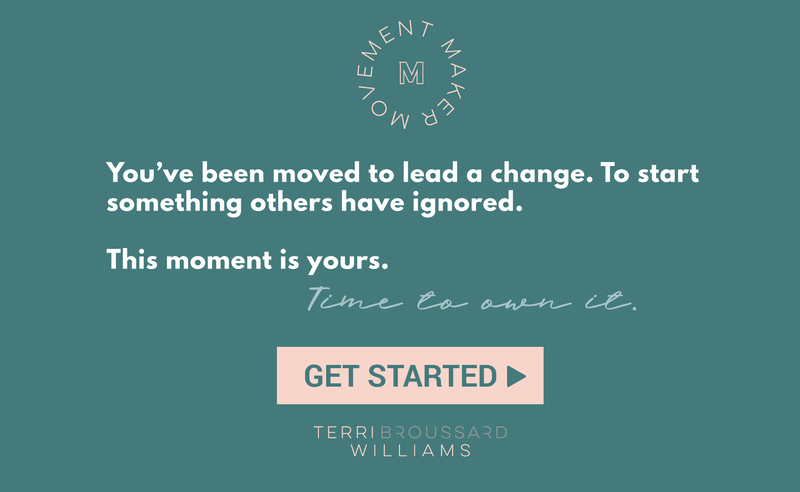 You’ll want to sign up for my updates at www.terribwilliams.com. This will allow you to download the Movement Map, an asset for those who want to start movements in their community. It will help you identify how you can have true, measurable impact. Commit to a cause. Once you have identified a cause, commit to it and pledge to go deep. For example, we know that childhood obesity disproportionately impacts the African-American community. 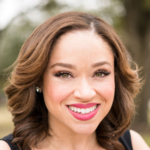 If this is an issue that you want to take on, learn everything you can about how childhood obesity affects your community and about related social justice issues. For example, if childhood obesity will be a focus for you, what do you know about food deserts? Your investment. How much capital— financial, human, etc.—are you willing to invest? 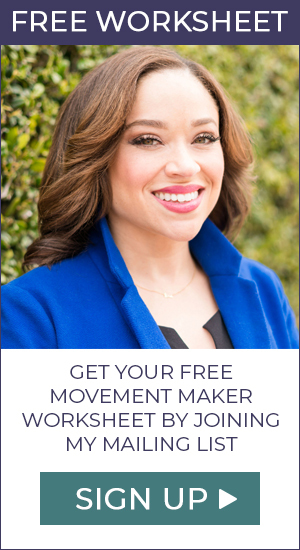 The Movement Map is a great resource in guiding these decisions and determining next steps. Are you or your allies willing to sit on a city/county/state board or commission around this issue? If so, how do you make it happen? Are you willing to write letters-to-the-editor or op-eds on the issue to local newspapers? Are you willing to testify at city council, county commissioners court, or at the state legislature on the issues? How can you educate the public on the issue? Will you endorse the issue publicly? Are you ready to help a friend run for public office? Or you ready to run? Can you afford to make political signs, bumper stickers or buttons? What type of press and social media can you generate around the issue? These are types of questions you want to consider as you begin to write a political engagement plan. Check out the tools on my blog as they are released, or visit websites like PolicyLink or Independent Sector for additional resources. Please know you can always email me if you need clarification or help! As women, the world is your oyster, especially when it comes to the ways you can become politically engaged. I hope you enjoy See it to Be it, Sisters! I also hope that you’ll stay connected to me through Facebook Instagram, Twitter, Medium and/or my blog. I want to stay connected and ask that you share with me what change you want to ignite in your community. Come on, girl! Lead to inspire change. It’s your time—own it! 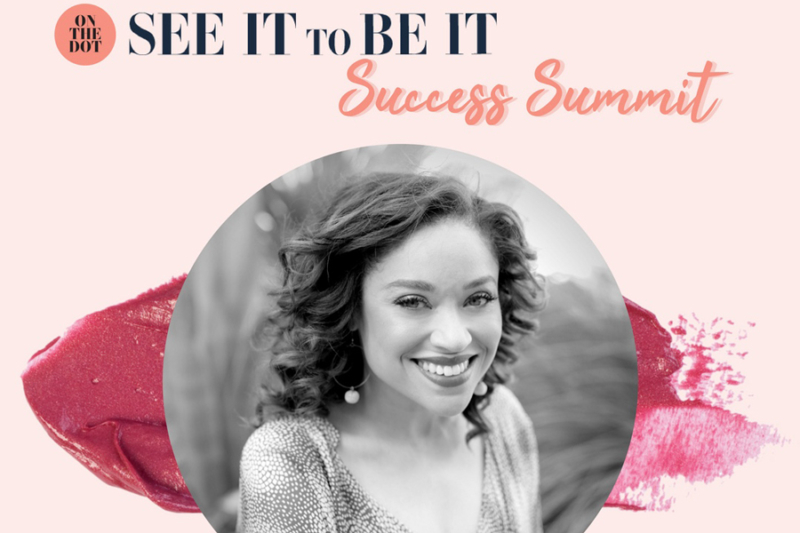 Author’s Note: I wrote a special blog article in July for my sorority sisters, but in honor of On the Dot’s See it to Be it Success Summit, I rewrote it! I hope it inspires a female #Firestarter to step up! It’s a real privilege to serve on today’s panel with women trailblazers like The Honorable Wendy Davis and Jehmu Greene who truly activate to create change. Many thanks to the founder of On the Dot Woman, Melinda Garvey for allowing me to be a part of her inaugural event.